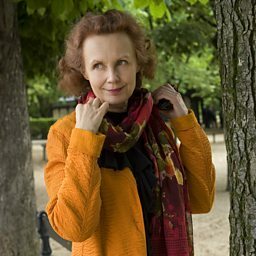 Kaija Anneli Saariaho (née Laakkonen, born 14 October 1952) is a Finnish composer based in Paris, France. Saariaho studied composition in Helsinki, Freiburg, and Paris, where she has lived since 1982. 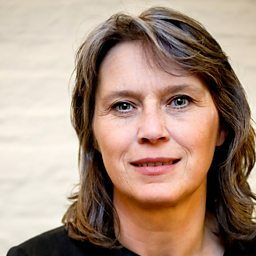 Her research at the Institute for Research and Coordination Acoustic (IRCAM) marked a turning point in her music away from strict serialism towards spectralism. 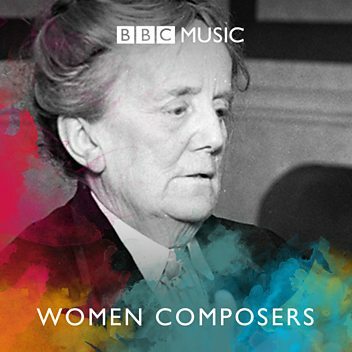 Her characteristically rich, polyphonic textures are often created by combining live music and electronics. During the course of her career, Saariaho has received commissions from the Lincoln Center for the Kronos Quartet and from IRCAM for the Ensemble Intercontemporain, the BBC, the New York Philharmonic, the Salzburg Music Festival, the Théâtre du Châtelet in Paris, and the Finnish National Opera, among others. Tom Service explores the music of Kaija Saariaho (b.1952).